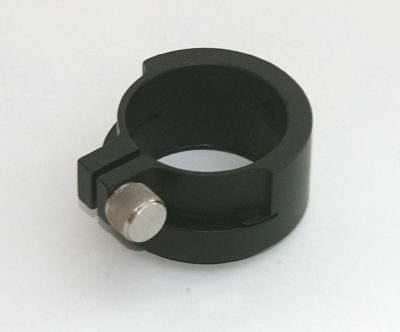 ONAG 59mm dovetail system to female SCT adapter. 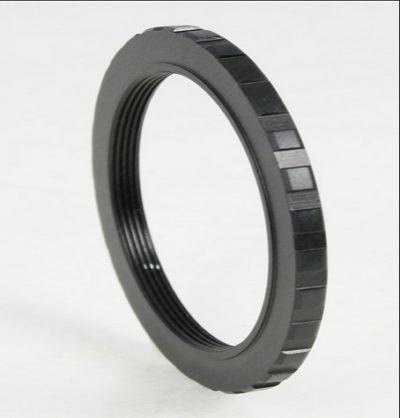 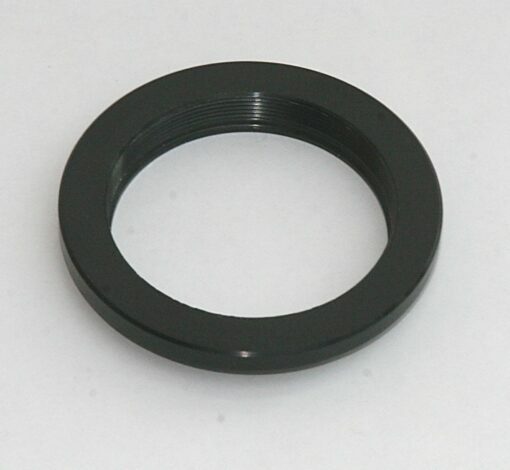 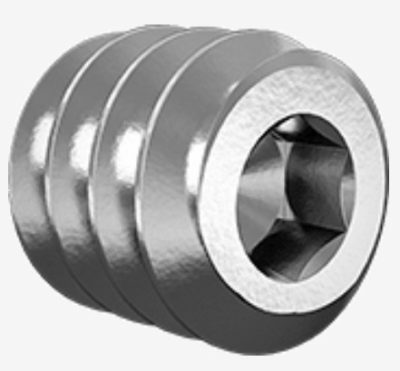 Use this adapter to attach an ONAG XT unit to a male 2″ 24 tpi SCT thread. Can be used at the ONAG XT scope port (SP) and imager port (IP).